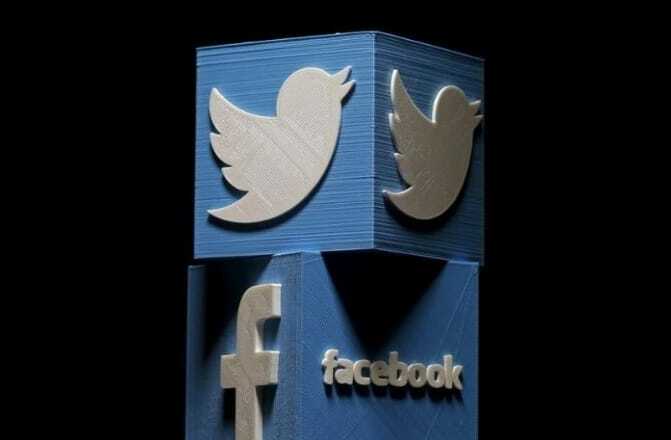 Social media platforms are more often than not always on the wrong side of any legal proceedings these days. 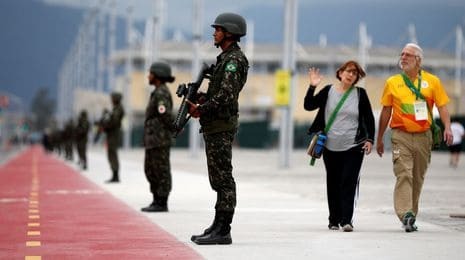 So, it was a welcome change when Brazilian Judge Marcos Josegrei da Silva hailed the role played by Facebook and Twitter in aiding investigators in a probe that led to the arrest last week of suspected Islamist militants in Brazil. Speaking in an interview on the Globo television network, the Judge said that cooperation by both companies was instrumental in understanding the nature of discussions carried out by the suspects, a 12th of whom was detained late Sunday. “The companies began to provide data related to the content of the conversations and data about where those conversations were posted,” the judge said, without providing more details. According to the Brazilian investigators, the suspects in the ongoing probe, dubbed “Operation Hashtag,” are sympathetic to the Islamic State militant group and through messaging services and the Internet had discussed attacking the Olympic Games in Rio de Janeiro, which starts August 5th. Both the platforms though refused to give specifics about the case but stressed that their respective companies have zero tolerance for activities related to terrorism and other crimes and that they cooperate with law enforcement authorities when necessary. With more and more social media networks getting encrypted, the debate around privacy issues and law enforcement have been raging hot across globe and Brazil is no exception to this. Facebook’s WhatsApp messaging service, for instance, has been shut down temporarily on several occasions by Brazilian judges — most recently just last week — in efforts to get the company to hand over content for investigations.